Its only recently that I've started to get properly into false eyelashes, but being a Liverpool girl it was bound to happen at some stage, they're basically Saturday Night Uniform for girls. Until a few months ago I'd only ever worn awful spidery ones in my scene kid days, and some quite subtle ones for prom, but now I love wearing quite full ones, my current favourites being the Katy Perry Eyelure range. Recently I was super excited to receive four samples from Eyelash Palace, an online eyelashes retailer of high quality lashes without high prices (always good! 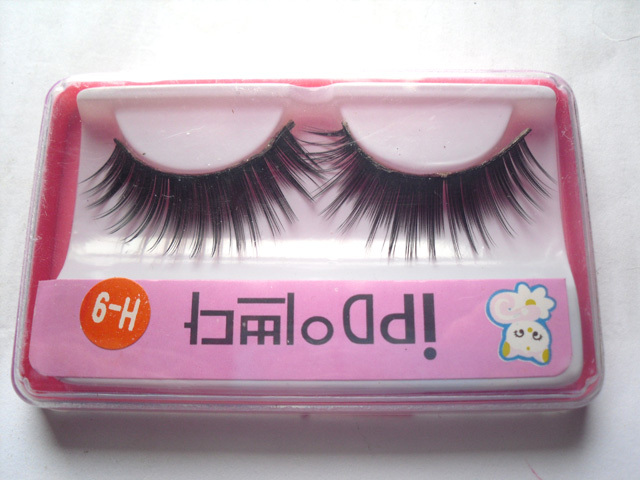 ), most of their pairs of lashes priced at just 99p, AMAZING! Each pair in a pink box came with their own glue, but I applied each pair with my own lash glue as my eyes can be a little sensitive and I didnt fancy risking the unnamed brand! Initially I was a bit unsure of these sat in their box as I thought they looked a bit wirey and expected them to give me 'anime' style eyelashes, but applied I really liked the effect they gave. They're not too obvious but bold enough for a flirty touch to evening makeup. 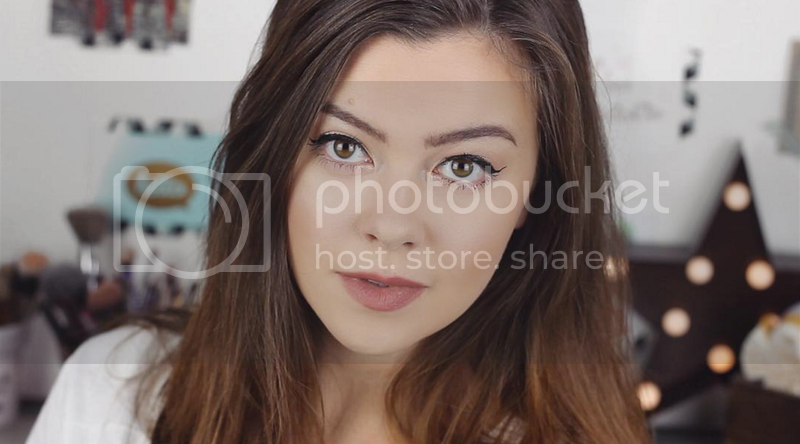 Despite feeling a little plasticy and stiff compared to the more natural feeling eyelashes I've worn before, they felt really light and easy to wear once on my eyes, and they seem robust and good quality for 99p! 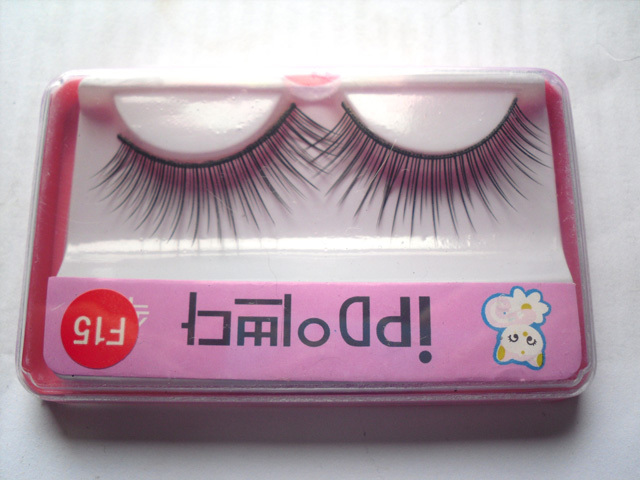 I was sent two pairs of these lashes, and I imagine I'll get quite a bit of use out of them. 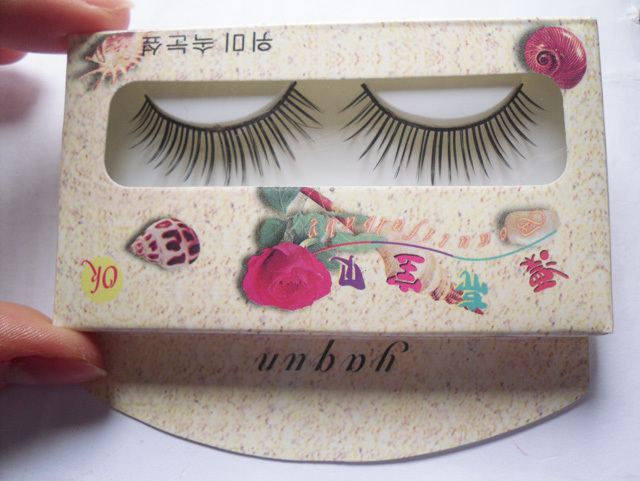 They're natural, pretty and easy to wear, and probably a really good 'starter' pair of lashes for someone who is a bit unsure of whether they enjoy wearing them or not. These are slightly softer and more feathery than the F15 pair, which I think I prefer. Thumbs up! These are definitely the most dramatic lashes that Eyelash Palace sent me, but I absolutely love them, and they'll be making their debut next Saturday night for my friends 21st! They are much bolder than any lashes I've worn before as I tend to go for a comfortable mix of all these combined! However, they will fit right in in Liverpool being so amazingly thick and voluminous. I'm really impressed with the service that Eyelash Palace has delivered! The lashes came wrapped up in cute brown paper, and each set has really pretty Japanese packaging. Obviously, you cant order these and expect to receive the best quality eyelashes on the market, because at 99p a pair they are basically a steal; why buy one pair when you can buy 5 for the same price?! I totally believe that for how lovely they look on, they're a great bargain. I'd definitely recommend to everyone, as its cheap enough for eyelash junkies to get a quick fix, and for eyelash newbies to experiment! They look great on, the first are very natural! They look gorgeous on darling! they look so lovely! i'm yet to try out false lashes. i feel like they'd look a bit OTT on me, but never say never. haha.